It was a day of celebration when our team arrived at The Jajura Primary School on October 19, 2015. The children cheered and the teachers boasted about the initial results of the Learning Resource Project that Roots Ethiopia funded last year! Check it out! You Won’t Believe These Results! The Jajura Primary School, a Learning Resource Project (LRP) that was funded in 2014 reported a 99% pass rate on their 8th Grade National Exam. Prior to providing essential resources, the school reported a 66% pass rate on this exam. The results are remarkable. The Principal, Wondimarium, attributed much of this success to the School Library which is filled with books and is regularly visited by students and staff. More girls in school! Enrollment of girls prior to our LRP was 50% of the Jajura Student body. It is now 55%. More kids in school! School registrations have increased from 2,016 to 2,213. Parents are excited about the results and are encouraging their children to attend this school. The leaders at The Jajura Primary School are committed to working hard to sustain these results. Kids helping other kids! They have created a peer-tutoring group. The higher scoring students tutor the lower scoring students. Lower scoring students also receive additional materials to strengthen their areas of weakness. Teacher accountability! They have created programs that hold teachers accountable for planning for success for their students. Motivated students! Of the 34% of students who did not pass the exam in in 2014, 100% returned and passed the test in 2015. A successful library! The improved library is now open all day Monday-Friday. 100 students per day go to the library. It also remains open on Saturdays, a rarity in any community. Regional acclaim! The school is part of a cluster of 5 schools in the region and 70 in the district. It has outperformed all of these schools and is receiving regional attention as a result. The school reported needing science materials, improved latrines, computers, and better buildings. Roots Ethiopia does not build buildings as it is out of our scope of work. However, The Jajura Primary School will be included in our hygiene and sanitation work. Roots Ethiopia will also improve science materials and we look forward to working with the school to improve its Science Curriculum! 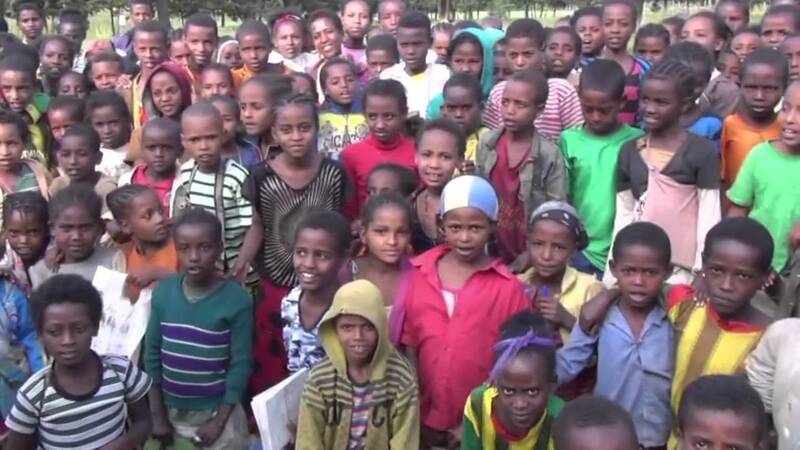 Read our previous update about the Jajura Primary School and contact us about leading a Learning Resource Project to transform Ethiopia’s most vulnerable communities!